Rumors of Jaguar’s plan to introduce an electric crossover could come to fruition now that there’s word the company is moving forward with its intention to launch the vehicle. 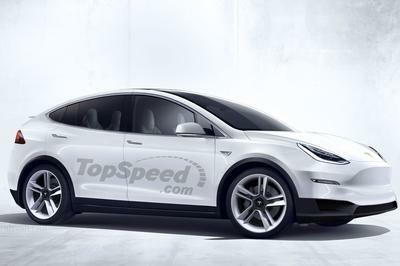 According to Automobile Magazine, the planned electric crossover will be called the E-Pace. The vehicle will eventually join the just-released F-Pace in the company’s budding crossover lineup. Details are still sketchy at this point, but the E-Pace will reportedly receive a similar styling package as the Audi Q6 E-tron concept, highlighted by a steeply raked windscreen, a tapered rear section, and a low, flowing silhouette. These descriptions are still vague, but it does paint a picture of a small crossover with hints of a coupe-like design. The E-Pace will also reportedly feature active and passive aerodynamic aids that would result in the e-crossover having a drag coefficient of 0.28, making it one of the most aerodynamic crossovers in the market. This latest development also puts in place rumors that Jaguar-Land Rover is still undecided on whether to launch this new vehicle under the Jaguar or Land Rover brands. Back in September 2015, the company launched the Concept_e mild hybrid, an electric drive module (eDM) architecture that can accommodate electric motors and batteries. The Range Rover’s chassis was used to showcase the new platform, leading many to believe that Land Rover’s chic crossover would be the first recipient of the company’s foray into the world of e-crossovers. Ultimately, JLR decided to use Jaguar as the starting point, leading to speculation surrounding the E-Pace. The electric crossover isn’t expected to launched anytime soon, but once it officially receives the green light from management, the e-crossover will be built at the company’s assembly plant in Magna Steyr. 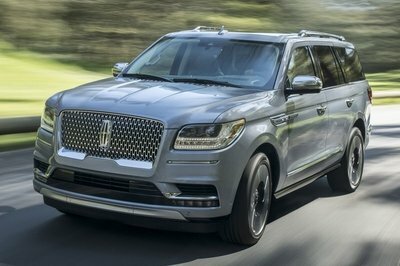 In the meantime, Jaguar and Land Rover are expected to do away with their existing and admittedly dated V-6 engine in favor of an all-new, 3.0-liter turbocharged inline-six engine that will come in both gas and diesel engine guises. 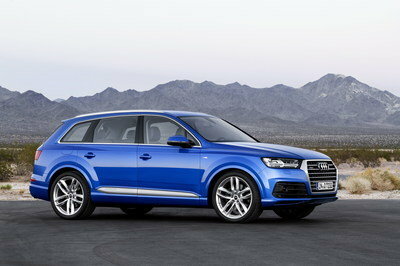 The new powertrain will be flexible enough to produce different power outputs depending on the variant. Early reports indicate that the gas versions of the new inline-six will have output numbers ranging from 300 to 500 horsepower with the diesel versions generating anywhere from 275 to 400 horsepower. These two revelations are important independent of each other. 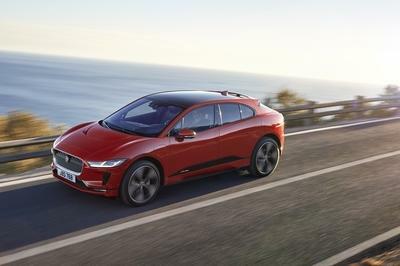 News of Jaguar’s plan to push forward with an electric crossover is a huge step for the company as it enters a market that’s ripe for the taking. I’m not saying that the E-Pace will shoot up in the wishlists of potential customers, but having it firmly entrenched in the electric crossover segment gives it a chance to do just that. The company has even set a sales target of at least 20,000 units of the E-Pace per year just to turn in a profit. That tells me that Jaguar is serious about the E-Pace and it’s betting a lot on the vehicle to be a hugely successful model when it comes out. Fortunately, the E-Pace will be entering a crossover segment that’s growing in popularity all the time. 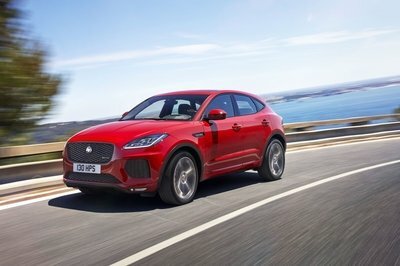 If it does take shape as an e-crossover, that’s another market that Jaguar is assured as also being on the uptick. Meanwhile, the replacement of Jag’s current V-6 engines comes at the perfect time, even though some people, including yours truly, think that Jaguar should have already made this change. The big takeaway from these new engines is that they’re expected to not only be more powerful than their predecessors, but equally important is that they’re also more efficient than the models they replace. If those planned output numbers come to fruition, we can expect a range of Jaguar models to benefit from the new engines. The Jaguar XE is a good example. In its current iteration, the XE’s 3.0-liter V-6 engine is capable of 335 horsepower and 332 pound-feet of torque. It’s a solid number but a lot of people believe that it could do better. These engines will hopefully be the answer to that because of the improvements they bring in performance, efficiency, and all-around versatility. 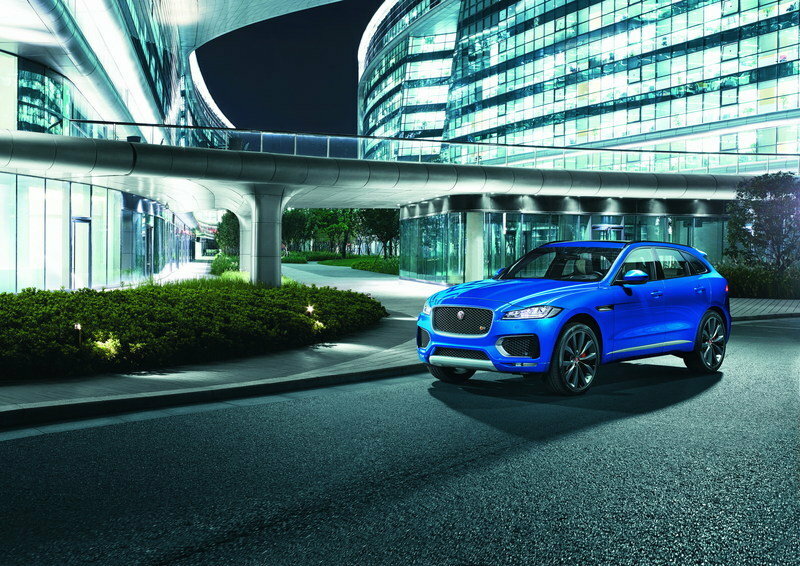 Read more about the Jaguar F-Pace here.